have the opportunity to experience some of South Africa’s most beautiful landscapes, and most challenging single track; you’ll indulge in culturally rich communities and their fine cuisine; you will have the opportunity to affect real change by giving back to the communities through which you cycle, but most importantly, you’ll test your mettle on what will prove to be a truly unforgettable experience. 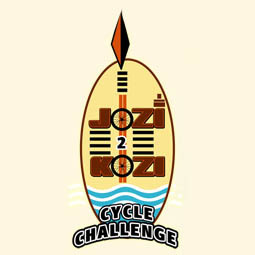 The 2013 Jozi2Kozi saw around 97 cyclists attempt the 700 km route, from the outskirts of Johannesburg to the coastal town of Kosi Bay, in just seven days. It was a truly African journey and took riders through some of the most beautiful routes South Africa has to offer.